You may not recognize the name, but you would definitely recognize his alter ego. He plays Darth Vader. You may say, “Hayden Christensen played Darth Vader…” No, he played Anakin Skywalker. You may say, “I thought James Earl Jones” played Darth Vader. Again, no. 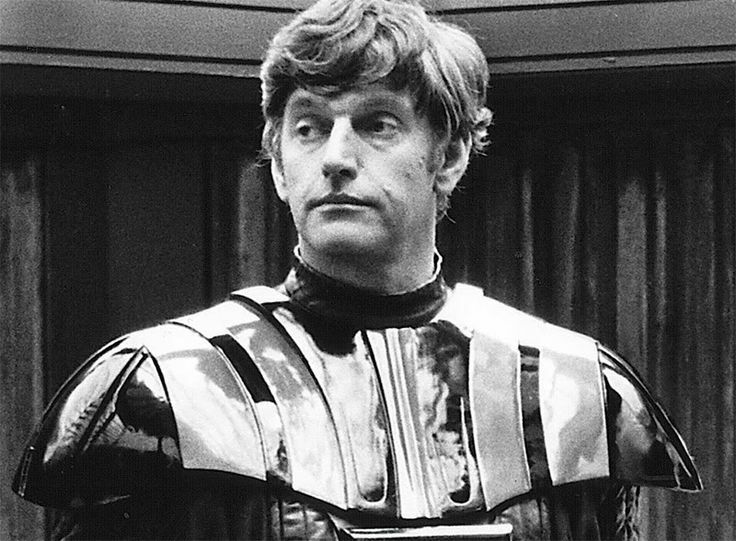 David Prowse actually played Darth Vader in all the Star Wars films. In the first one, he wasn’t told that his voice would later be dubbed, so he even memorized and performed all of Darth Vader’s dialogue from underneath his mask. 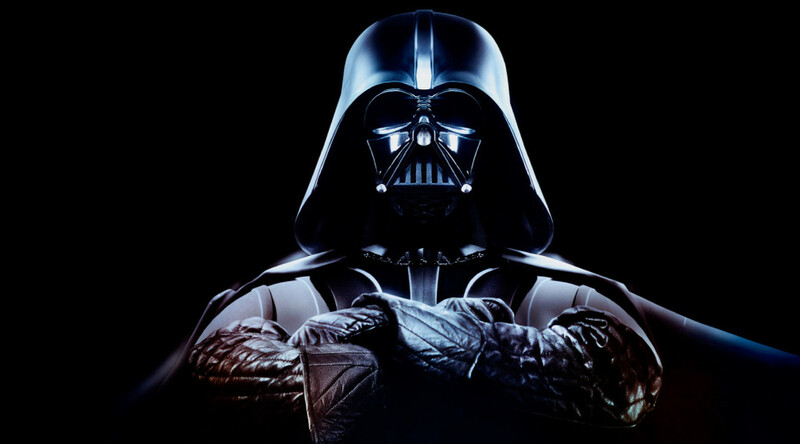 It was only after the film was done, that George Lucas decided that Darth Vader needed a much grander voice and so he hired James Earl Jones to re-dub all of Vader’s dialogue. Prowse was the one that had to practice all the fight scenes with Mark Hamill and Alec Guinness and spend hours upon hours in the hot costume, acting like the sith lord. 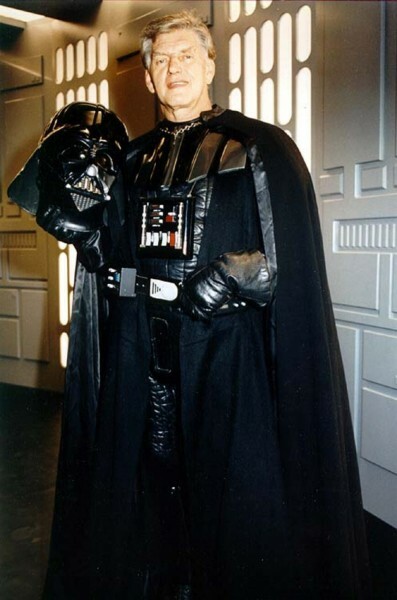 To me, Darth Vader wouldn’t be anywhere as menacing as he is without the imposing prescence, authoritative walk, heavy, strong and powerful gestures and movements of David Prowse. You can’t just put someone in that costume and get the same effect. David was/is fantastic. There’s been a perpetual rift between Prowse and George Lucas over the years. 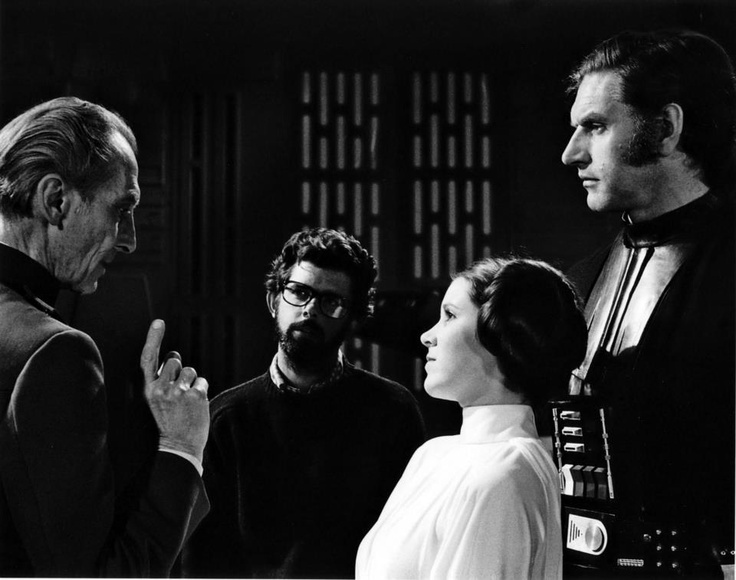 My suspicion is that it started when Prowse was first cast as Darth Vader and given the assumption that he would be the voice as well and after Star Wars became a hit, Prowse wanted to do more to be associated with the role than Lucas was comfortable with. Lucas hinted that he would be seen and heard finally in Return of the Jedi, during Darth’s death scene, but that scene was ultimately given to Sebastian Shaw. This could have simply been done because Lucas wanted another accent in the scene than what Prowse could provide but could also have been because over the course of the 3 films Prowse accidentally dropped spoilers to the press at different times, which angered Lucas. George Lucas went so far as to prevent David Prowse from attending Star Wars Fan Conventions in 2010, and no reason from Lucas was ever given. Anyway you slice it, it’s a shame as the character and ultimate bad guy in the universe will forever be a jigsaw picture developed and created by a group of effective movie professionals. David Prowse, Sebastian Shaw, George Lucas, James Earl Jones, Bob Anderson (Stuntman Stand-In), Jake Lloyd, Ben Burtt and Hayden Christensen can all claim some participation in creating the legacy of such a fantastic character. Well, here’s hoping you get some credit and profit from that movie some day, David. Harrison Ford was at a crossroads. He could continue to be a craftsman, and build decks for the rich and famous, or he could throw that all away and aspire to be an actor. He chose the latter. Or rather, it chose him. As has been widely accounted, the story of Harrison Ford’s meteoric rise to stardom came from a serendipitous event. 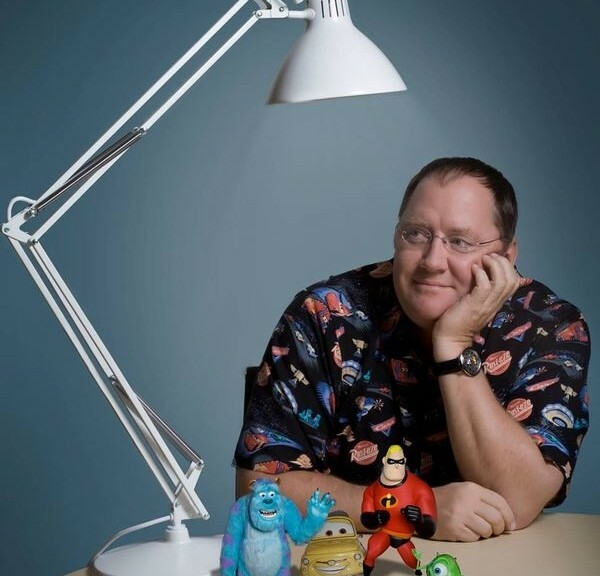 He was doing a masterful job fitting a door for Francis Ford Coppola at his American Zoetrope studio, when Coppola saw that his co-founder, George Lucas, needed someone to read lines to the actors auditioning for a campy space opera called Star Wars. Lucas remembered Ford from their time on the set of Lucas’ previous film American Graffiti. He also remembered the brash Ford asking for $15 more per week above the $485 Lucas offered him for his role in said film. Ford told him that it made up for the money he would lose by not doing carpentry work. 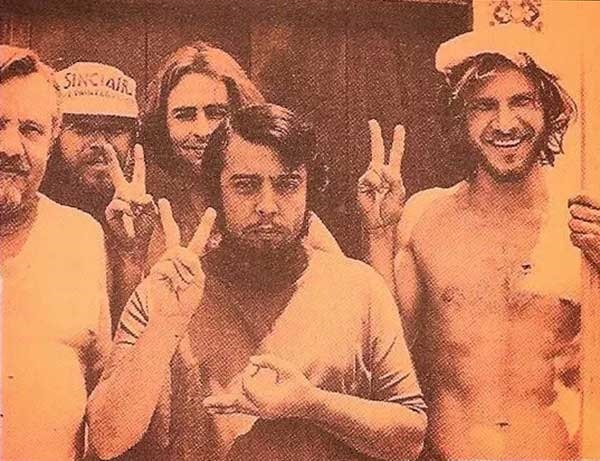 Harrison Ford, Sergio Mendes and Brasil 66. That story has been told already. Little do many know, however, what a craftsman Ford really was. Ford took to carpentry to salvage a fixer-upper he bought in the Hollywood Hills. Just like acting, he had no previous training. That said, he was no slouch with a hammer and nails. His first carpentry job was to build a recording studio for Sergio Mendes. He admittedly had problems. He once said that he was standing on Mendes’ roof with a textbook in his hand. Luckily, he didn’t hurt himself. 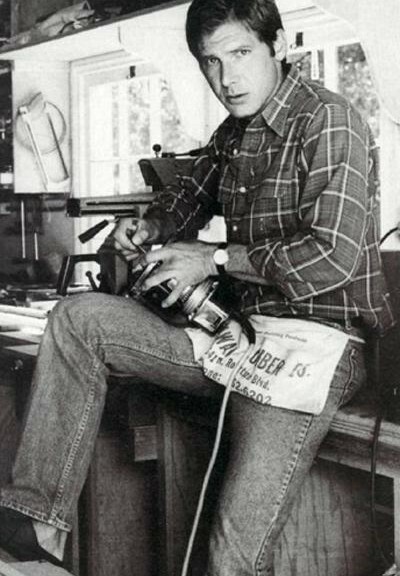 He also made a sun deck for Sally Kellerman (M*A*S*H, Back To School), and cabinets and furniture for Richard Dreyfus, John Gregory Dunne and Valerie Harper. It wasn’t until the release of Star Wars that Ford finally hung up the tool belt. That was a banner day for woodworkers everywhere.